Six great hotel deals in Ireland: Your next short break sorted! Casey's of Baltimore. Picture: Alan Place. 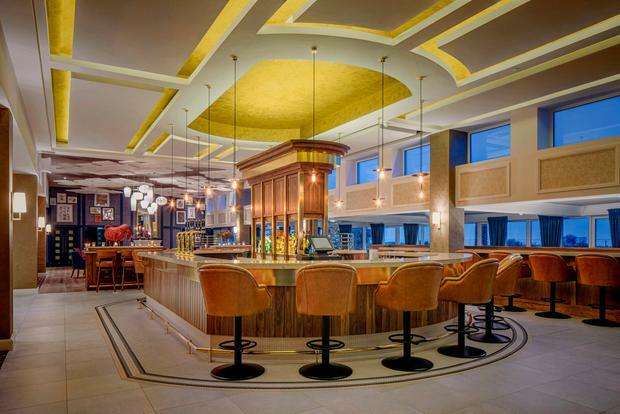 Original Irish Hotels launches today as the country's newest hospitality brand, and we've picked six of its best hotel deals. The group features 60 members from all over the island, making it the largest collection of independently-owned hotels in Ireland. Where will you go next? 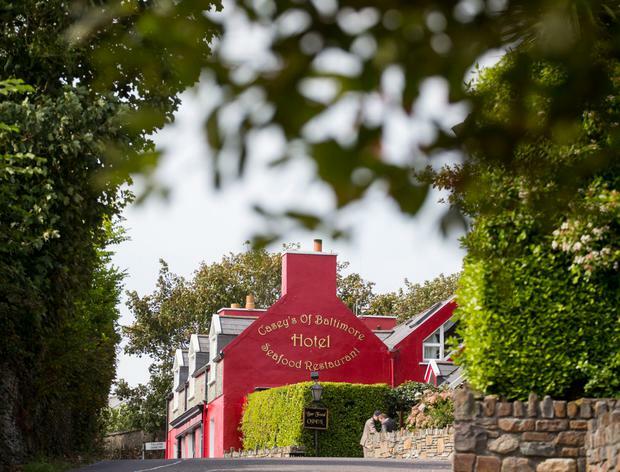 See the wonders of West Cork with a two-night stay at Casey's of Baltimore, including full Irish breakfasts, one evening meal and a trip to Sherkin Island (weather-permitting) from €270 for two people sharing. 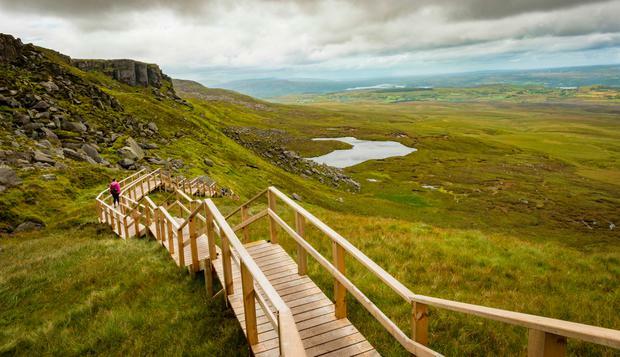 Ever climbed Fermanagh's Stairway to Heaven (above, top)? 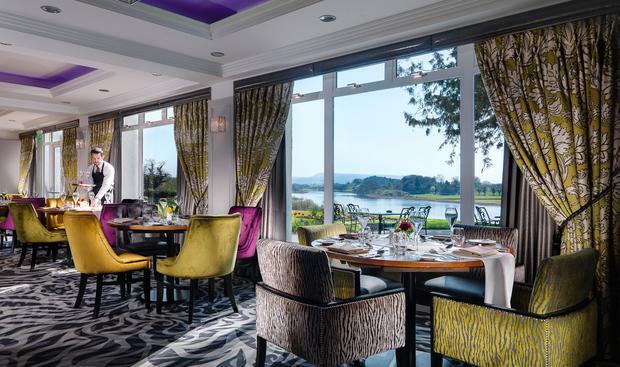 Tick it off your bucket list, and enjoy a two-night midweek stay with breakfast, a four-course dinner on one evening, and a celebratory cocktail after the hike at Killyhevlin Lakeside Hotel & Lodges from £139/€158pp. 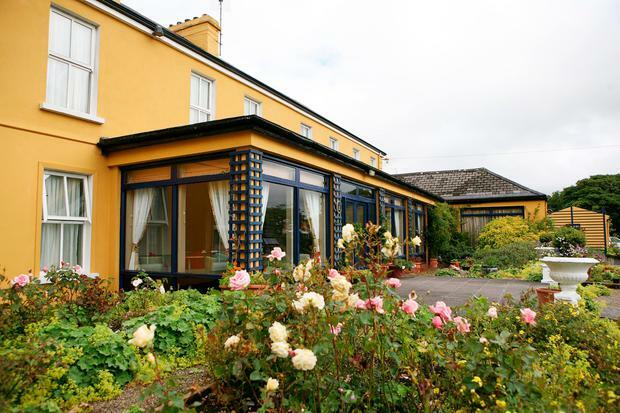 East Cork's Garryvoe Hotel has a baby-centric package, including two nights' B&B, one evening meal and a complimentary babysitter for two hours on one evening from €149 per adult sharing. There's a little gift for baby on arrival, too. Sheedy's in Lisdoonvarna had a two-night package including B&B, dinner from the a la carte menu on one evening and a half-day guided walk in the Burren from €200pp.... with a tasty packed lunch of soup, sandwiches, fruit and teabrack included. Fancy seeing birds of prey in their natural environment? This deal from Ballina's Mount Falcon Estate includes one night's luxury B&B, a five-course dinner, and a hawk walk and birds of prey experience with its resident falconer from €300 for two. There are countless reasons to visit Donegal. 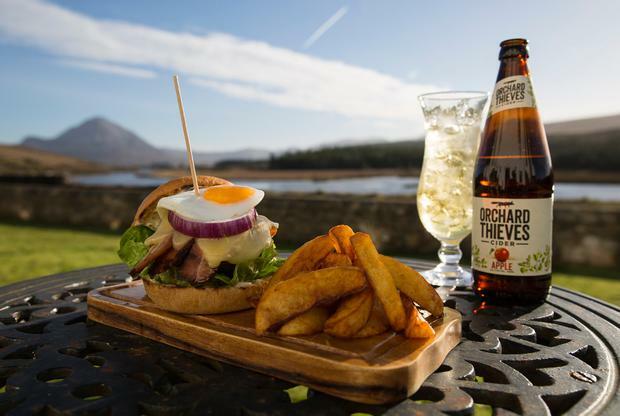 Here's another: The Gweedore Court Hotel has two nights' B&B with dinner on one evening, a bottle of bubbly in your room and complimentary entry to Glenveagh Castle from €165pps midweek (or €179pp at weekends). Call 01 295-8900 or see originalirishhotels.com/offers to book. The collection offers a 10pc discount when you sign up for its newsletter. NB: Rates are lead-in prices subject to availability. Magic Monday: Nights away from €70 in our Top 5 travel deals! Magic Monday: City breaks from €244 in our Top 5 travel deals! Magic Monday: Sun holidays from €140pp in our Top 5 travel deals! Magic Monday: Mediterranean magic from €170 in our Top 5 travel deals! Magic Monday: Valentine's Day in Rome from €340 in our Top 5 travel deals!